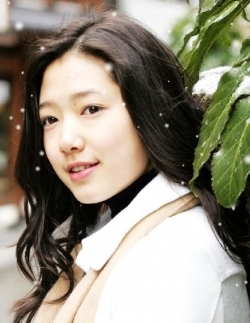 Park Shin Hye also known as Bak Sin Hye (born February 18, 1990) is a South Korean actress and model. 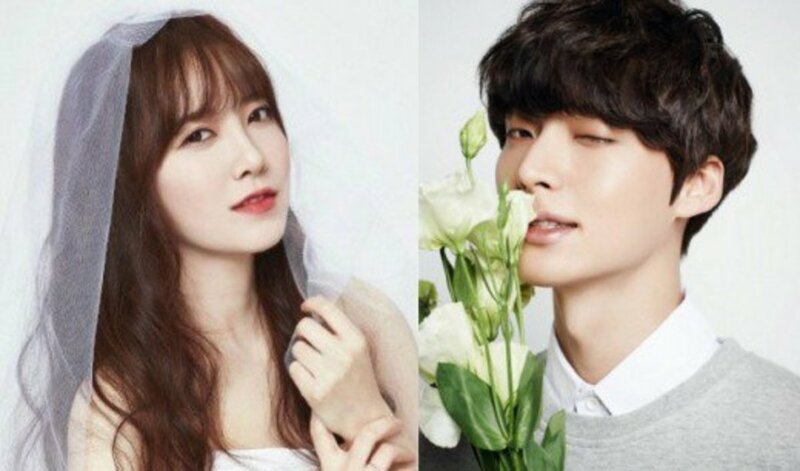 Her first television appearance as an actress started by playing the younger version of the character Han Jung-suh (Jodi) in the popular Korean drama, Stairway to Heaven in 2003. Also in the same year, she starred in a drama series Tree of Heaven as Hana who fell in love with his step brother played by Lee Wan. Her movie debut came in 2007, when she starred as the lead actress in Evil Twin, a horror flick where she had two roles. But her big break came in 2009 playing the role of Go Minam/Go Mi-nyeo in the idol drama You're Beautiful. She currently attending Chung-Ang University. Quick, what do you think of Park Shin Hye? 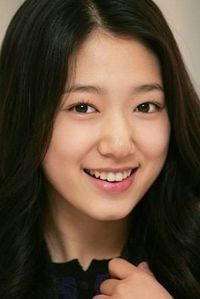 Park Shin Hye is my hero! I didn't know much about Park Shin Hye but now I do. 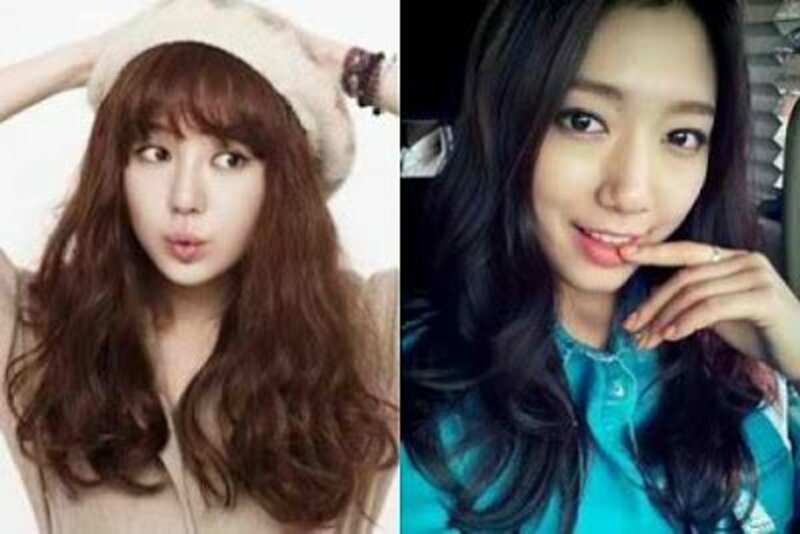 Shout Out For Park Shin Hye! She is a very pretty, lovable, natural, outstanding actress and should act more with Jang Geun Suk. Had never heard of her before I found your lens. I guess I'll have to start collecting Korean movies as well for my collection of foreign films (already have a large collection of Russian, Japanese, Chinese, and Filipino films). Congrats on a Squidoo masterpiece! OMG,your so adorable and of course so fantastic,i like you so much,cause your very beautiful and talented,wish you more movies and korean dramas this year of 2011.
good work, you've been blessed by a squidoo angel. 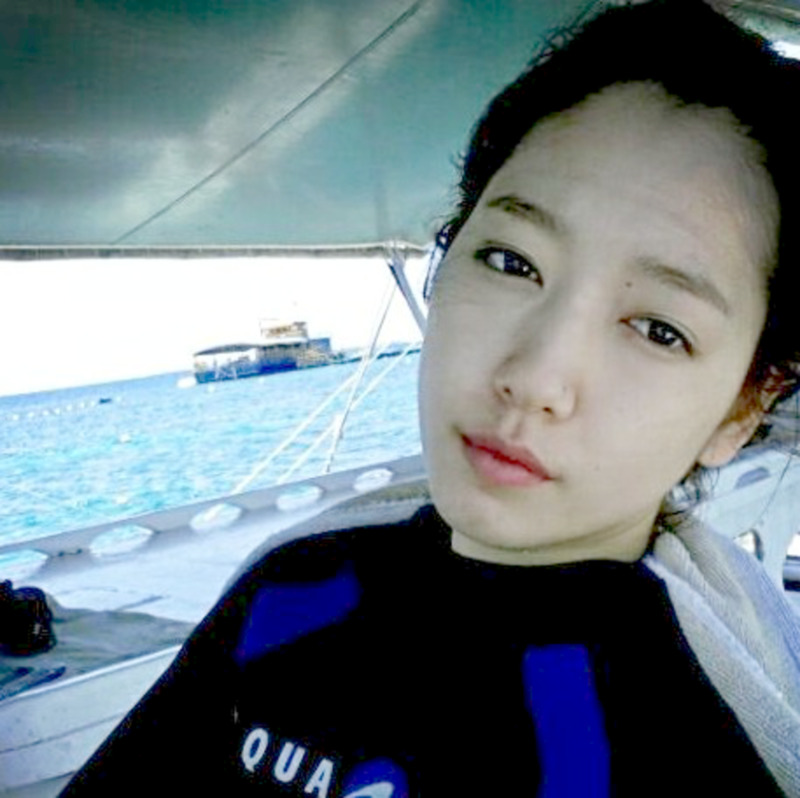 park shin hye.. you're so beautiful.. I like you so much.. you're my idol!!! helo PARK SHIN HYE ! kamu sangt betalenta..sehingga membuat ku tak berdaya. andai saja bisa bertemu dengan mu pasti...senang bgt rasa nya.